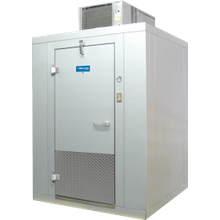 Commercial Walk In Refrigerators | Singer Equipment Co.
Walk-in refrigerators and freezers allow foodservice operators to store bulk fresh or frozen foods until they are ready for use. 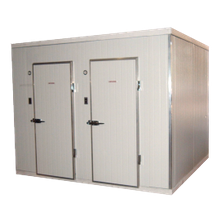 Choose from a preassembled unit or customize a unit to meet your space requirements. 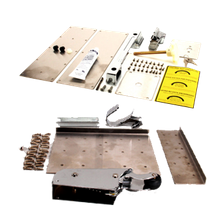 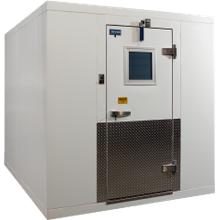 Combo units are also available as well as step-in’s and even portable walk-in units.